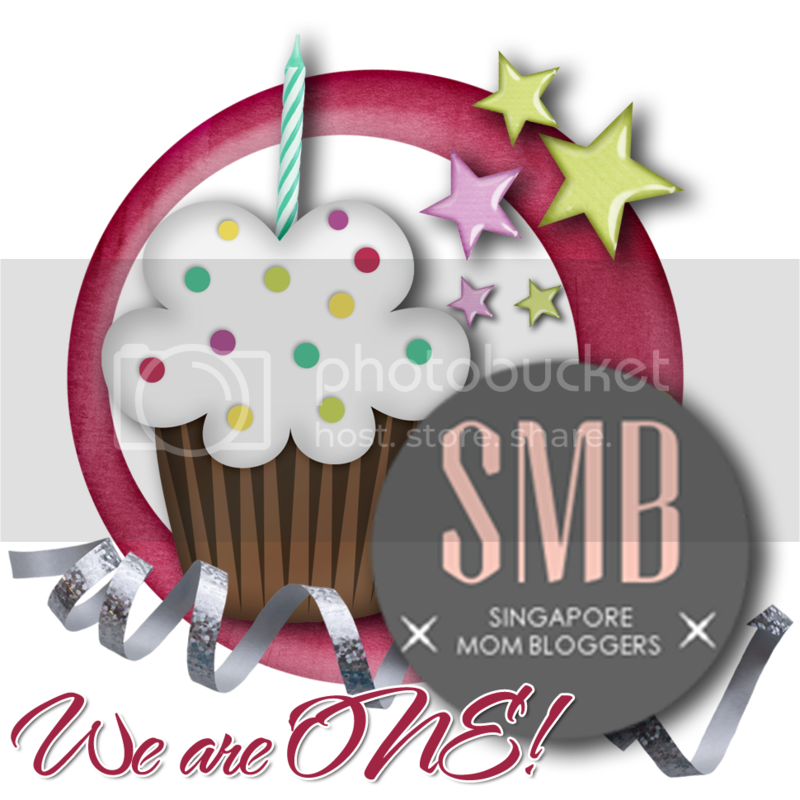 Singapore Mom Bloggers (SMB) is organising a few events in celebration of our community turning 1 year old and I managed to take time to attend the one held at HeART Studio. 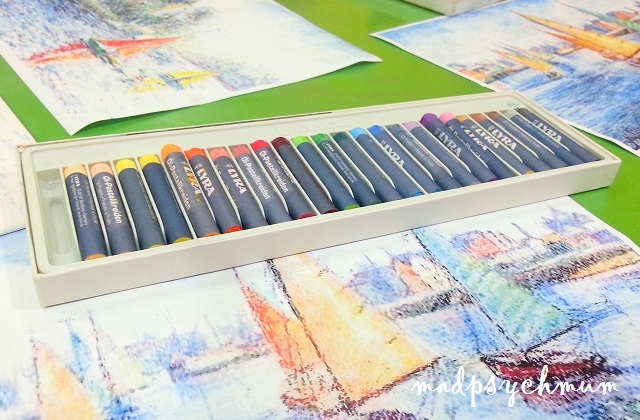 It was a class for adults where we learnt how to use oil pastels on canvas, with a new technique of course. The last time I touched oil pastels were super long ago! I've always preferred to use acrylic paint as they were less messy once you were done. 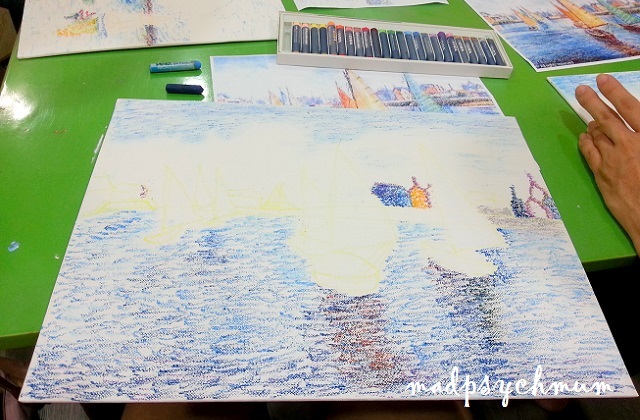 But it was still really fun and very therapeutic to be sitting on a Sunday morning tapping your oil pastels on the canvas (though at the end of it all, I still preferred my trusty ole brush haha). 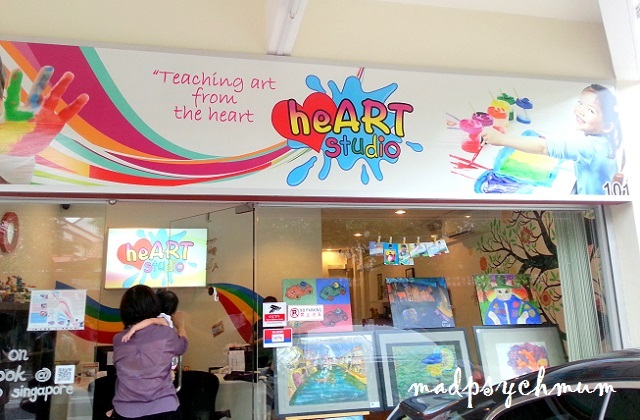 Heart Studio is located at 101 Soo Chow Walk, Singapore 575385. 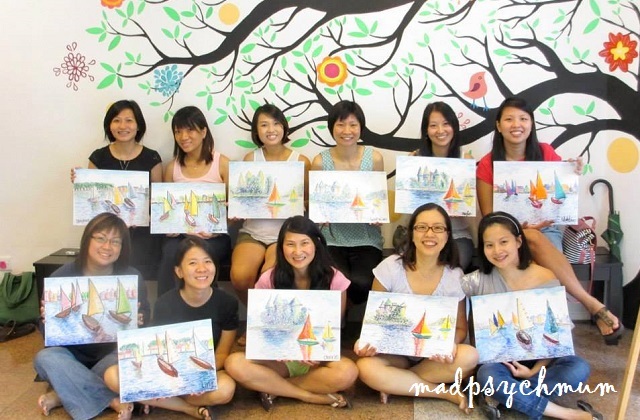 Disclosure: An invitation to this event was received from Singapore Mom Bloggers & HeART Studio. No monetary compensation was received; all opinions are my own.